Council members vote Tuesday on a nearly $400,000 separation agreement ousting City Manager Raul Godinez and decide on a replacement for longtime City Clerk Maria Huizar. Santa Ana city council members have gone through five city managers in two years. The latest, City Manager Raul Godinez II, finds his future at city hall in play with just a little over a year in the job. 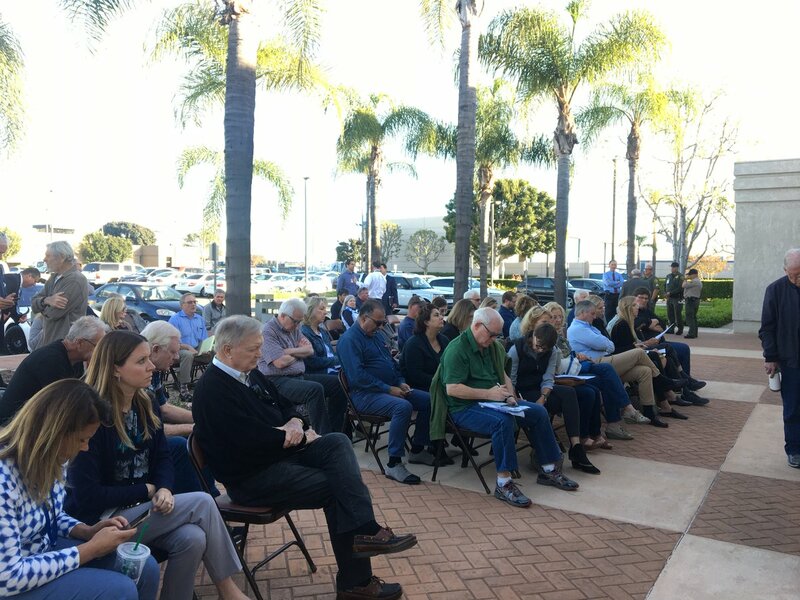 City council members met this past Friday in secret session to discuss his severance, the latest in top executive severance agreements – which could soon collectively reach near the million dollar mark for Santa Ana taxpayers. City officials say they need the extra $63 million to maintain existing service levels and fix aging infrastructure. Most of the increase apparently would go toward maintaining existing services and the pension cost increases for the existing workforce and retirees. In a tense meeting this week, City Council members said in coming weeks they will re-approve the original agreement – including the use of emergency reserves. URS Corp. failed to submit adequate environmental review reports, which is at least in part to blame for cost overruns that amount to nearly $500,000.